One of Peachtree City&apos;s most unique and sought after neighborhoods - Honeysuckle Ridge! 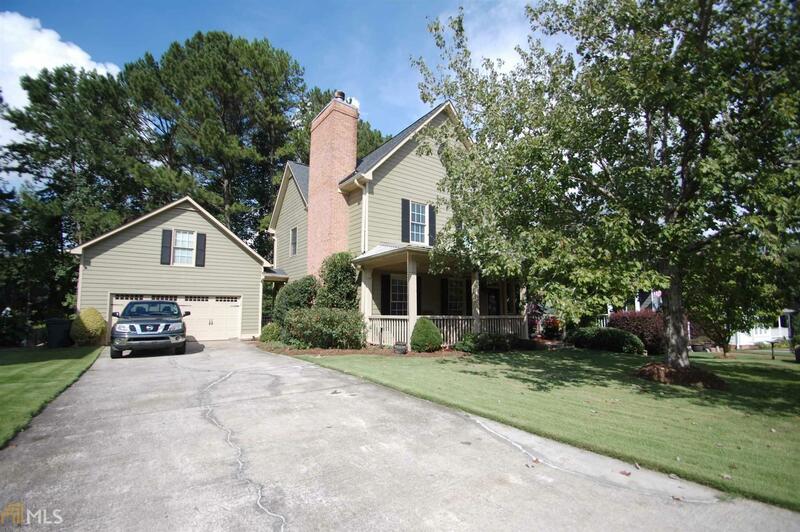 Fantastic North Peachtree City location and great Schools and don&apos;t forget the most unique lifestyle in the county having 100+/- miles of connected cart paths. An inviting covered front porch welcomes you right into this home. This home has a nice size great room accented with a fireplace with gas logs. The great room is open to the formal dining room. A nice open kitchen and breakfast area with a bay window. All hardwoods throughout the main level Upstairs there are 2 spare bedrooms and the master suite. The master suite has a fireplace and high vaulted ceilings. The master bath has a large tub and a walk-in shower. Relax out back on the sprawling 2 level back deck!